The Liberty Belle is an old fashioned paddle wheel steamboat that travels the Rivers of America in the Magic Kingdom at Walt Disney World. 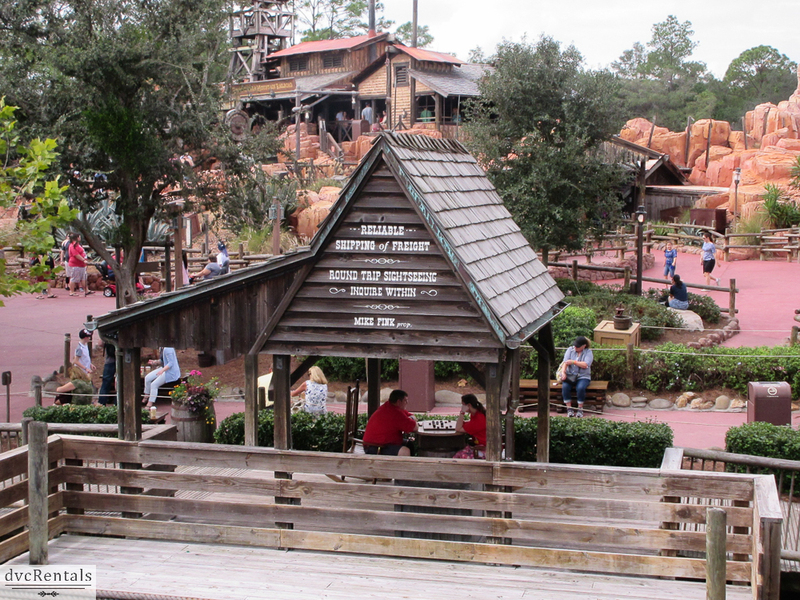 It can be found in Liberty Square, just outside of the Columbia Harbor House restaurant. If you think this is just a boring old boat ride, you are wrong! 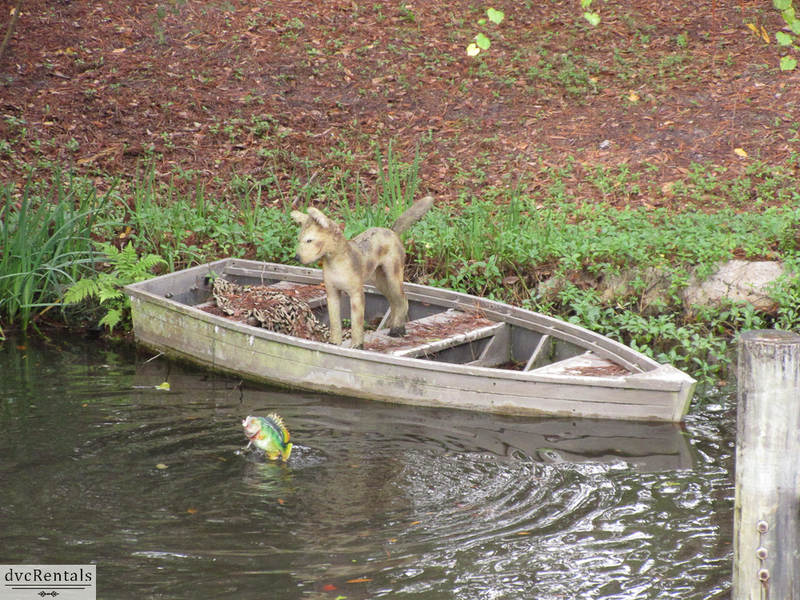 There are things that can be seen from the boat that you cannot see from anywhere else in the Magic Kingdom. 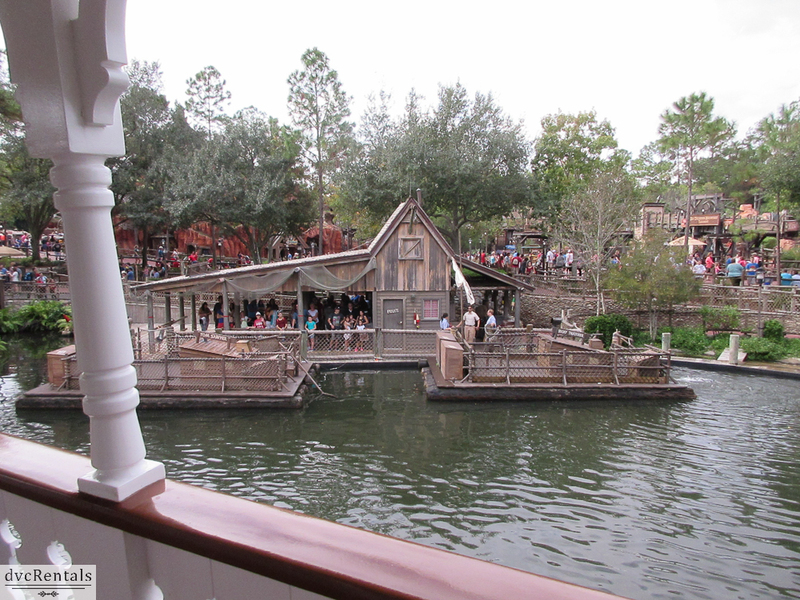 You can also see some familiar attractions from a completely different angle when you are on the Liberty Belle. If this is an attraction you’ve skipped up until now, I strongly recommend you giving it a try. First, a little history. 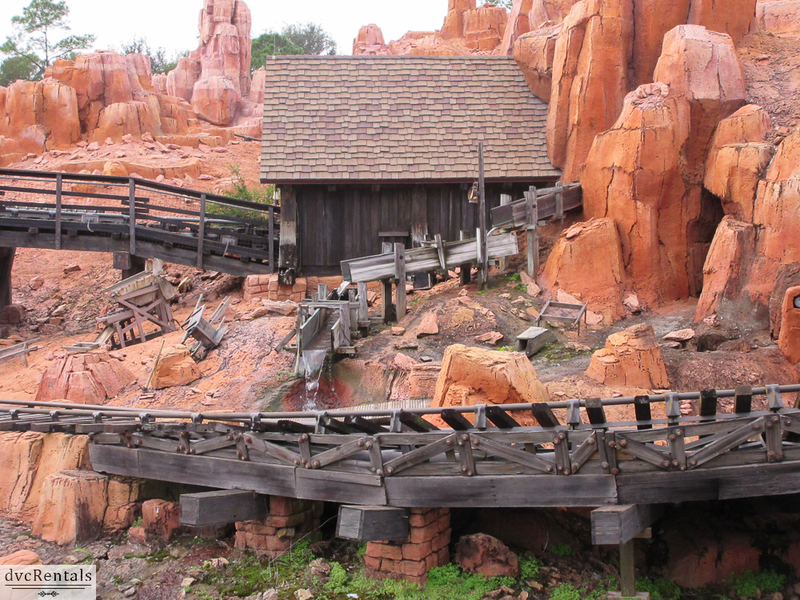 The attraction originated in Disneyland, and a new paddle wheeler was constructed for the park at Walt Disney World. 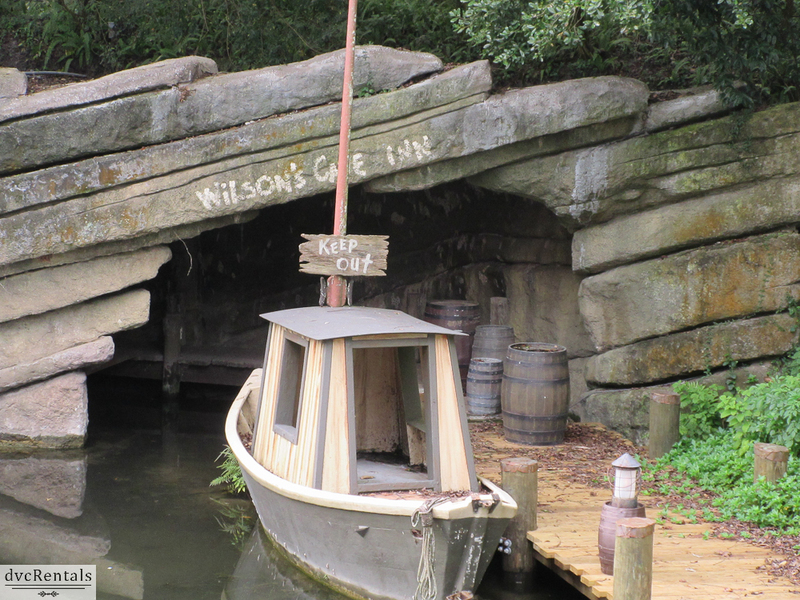 Although opening day at the Magic Kingdom was October 1, 1971 the boat started its voyages on October 2nd. 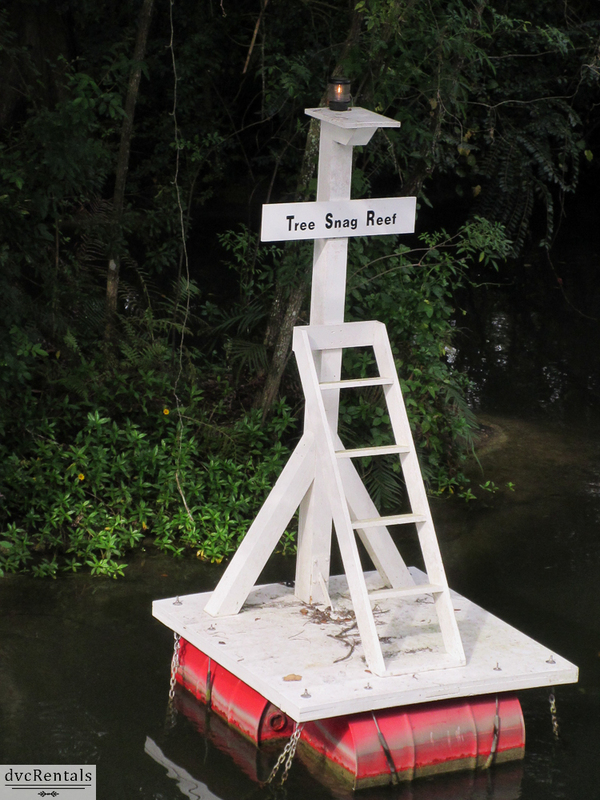 The riverboat is a replica of a Mississippi Steamboat from the 19th Century. What appears to be the boat captain is a cast member who can blow the boat’s whistle or ring the bell but the captain does not actually pilot the boat. 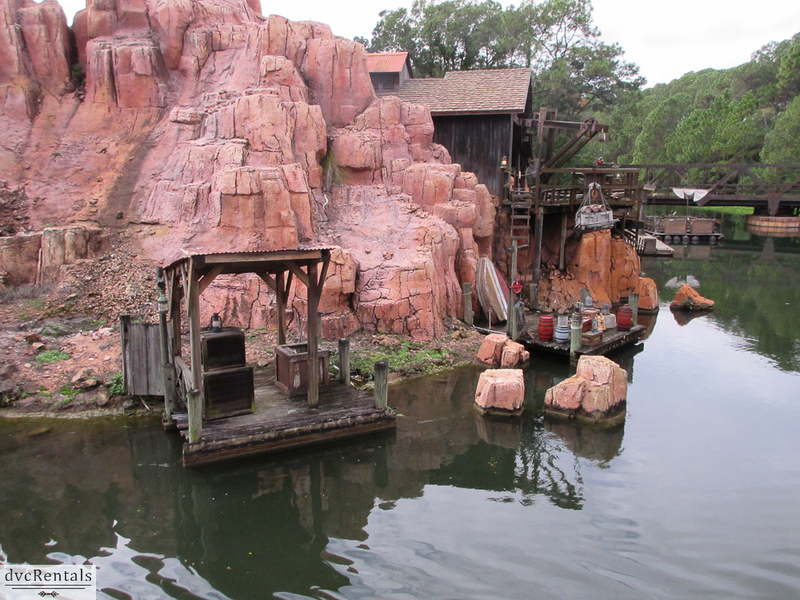 The boat is guided along a track beneath the water, which is dyed a dark color to prevent guests from seeing it. The speed of the boat can be controlled and that is done by an engineer on the lower deck. 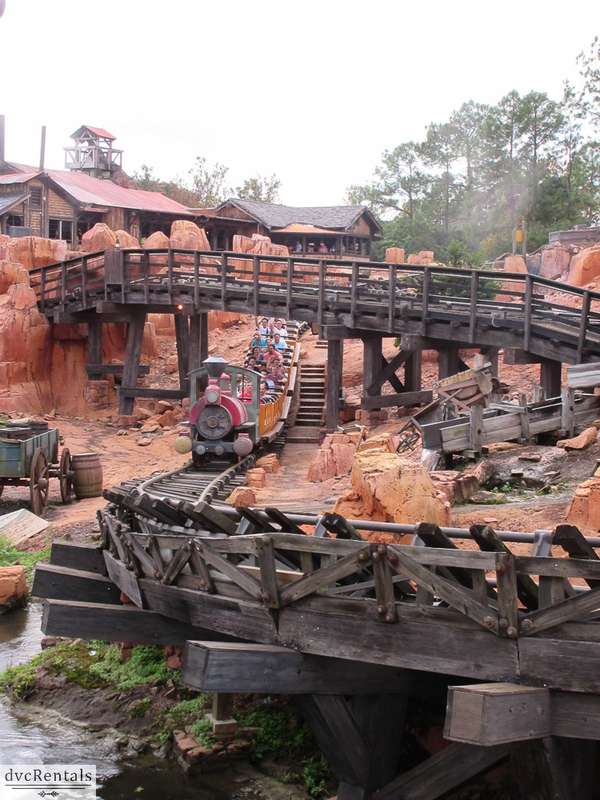 The actual movement of the boat is accomplished by a large paddle wheel which is powered by a steam engine onboard. 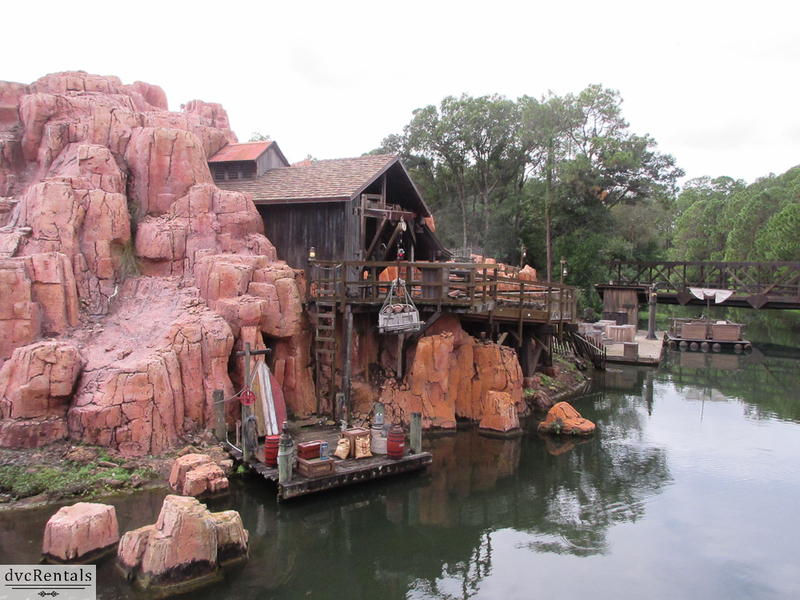 The current steamboat, the Liberty Belle, is the third incarnation to grace the waters at Walt Disney World. 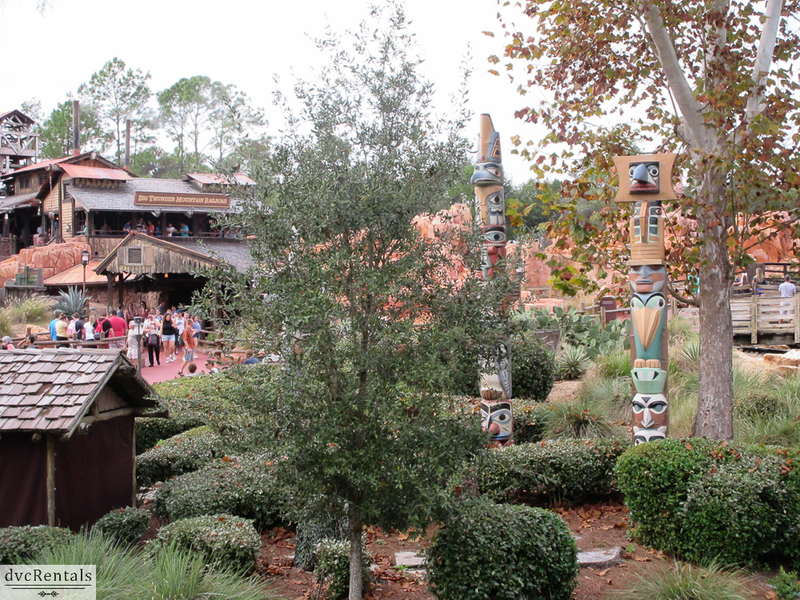 The other two were named for former Cast Members Admiral Joe Fowler and Richard F. Irvine. If those names sound familiar it’s because the ferries that currently take guests from the Transportation and Ticket Center to the Magic Kingdom are named for those two gentlemen. Admiral Fowler had a significant role in the creation of both Disneyland and Walt Disney World. Richard F. Irvine was the head of design and planning for all Disneyland attractions including the Haunted Mansion and Pirates of the Caribbean before he retired in 1973. 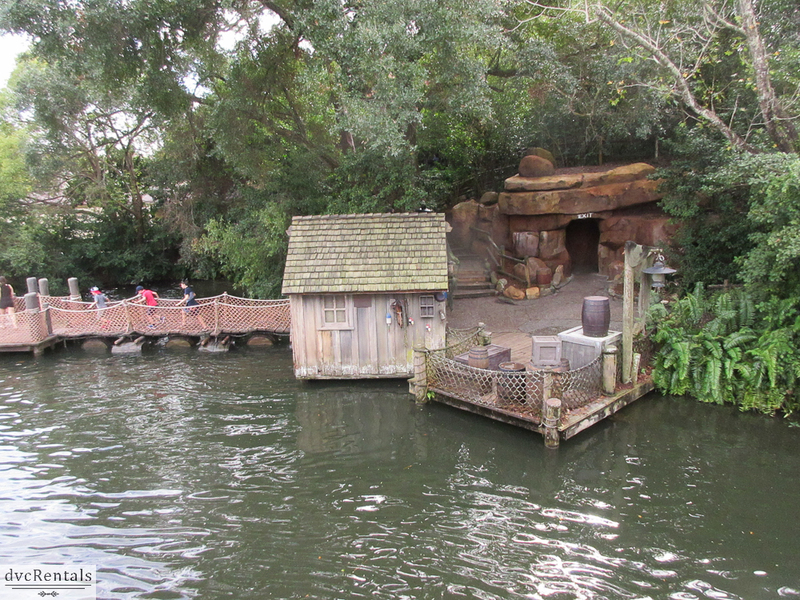 The Fowler boat was damaged during routine maintenance and had to be removed from the park. 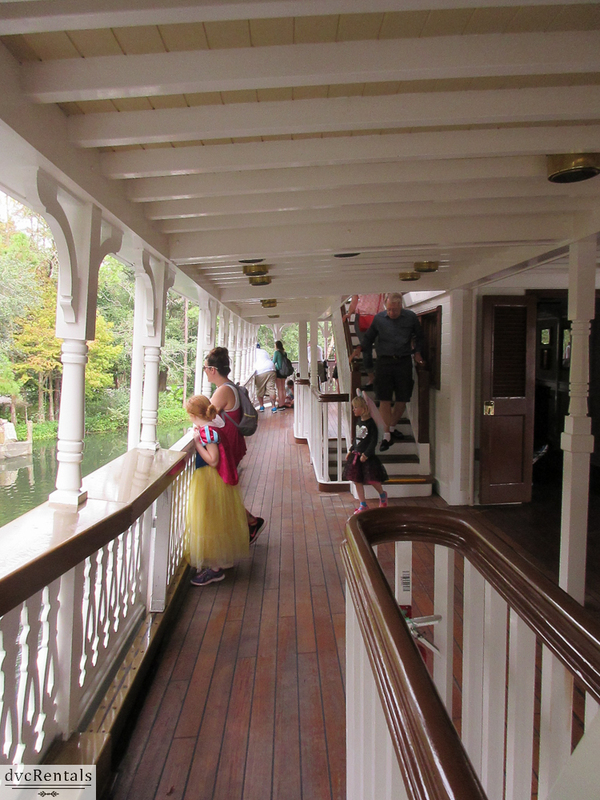 The Irvine boat was re-imagined in materials that would hold up better through the years, and it was renamed the Liberty Belle after the work was completed in 1996. 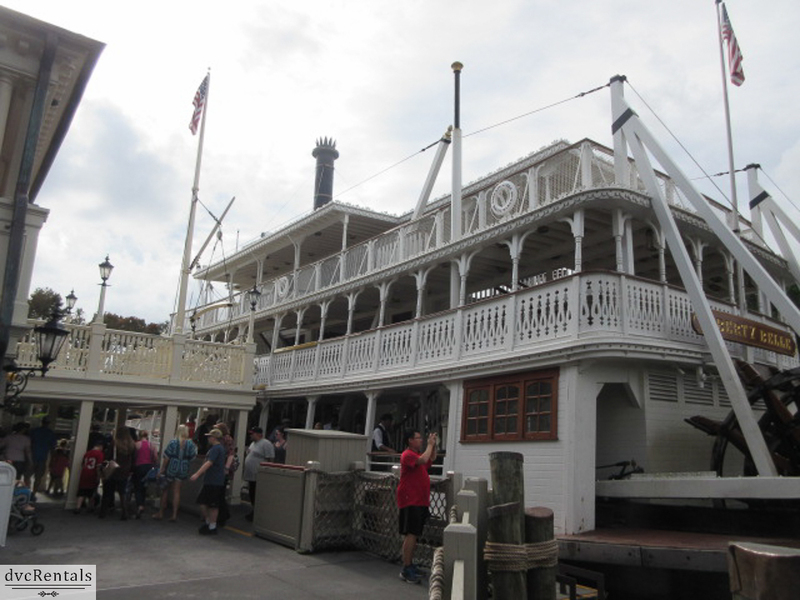 A ride on the Steamboat is a very relaxing way to get away from the crowds and commotion at the Magic Kingdom. 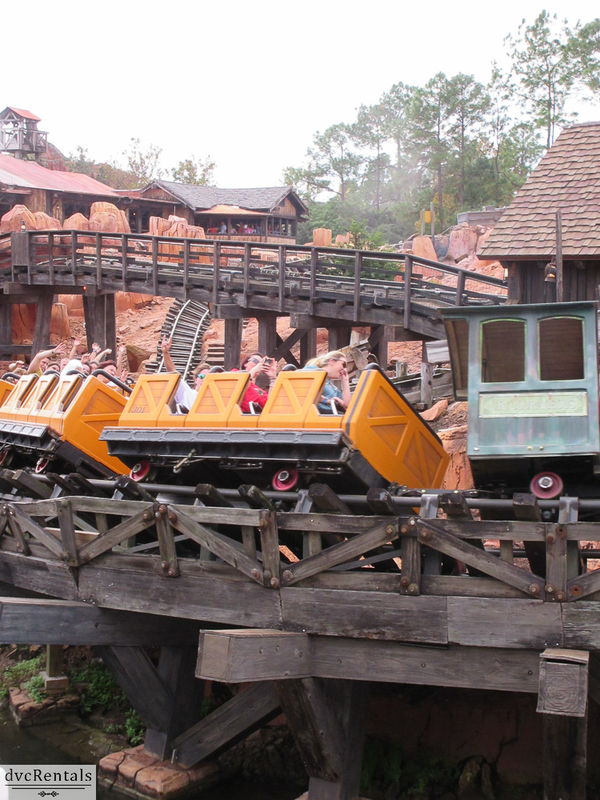 It’s about a 15-minute ride from start to finish, and is rarely crowded. As the boat winds its way around the river you pass a lot of interesting scenes along the riverbanks, and, as noted earlier, you can see parts of the Magic Kingdom from a completely different angle than what you would normally see. It’s not an attraction that will leave your heart beating from excitement, but it’s a lot of fun and a welcome respite from the hustle and bustle of the park. As a heads up I will mention that there are very few seats on the boat. Most guests lean on the very sturdy railing during the trip. To get the most out of the excursion I suggest you move back and forth from one side of the boat to the other, as you will miss things if you spend the entire time on one side of the boat. The boat is not very wide, so crossing back and forth is very easy unless you have mobility issues. 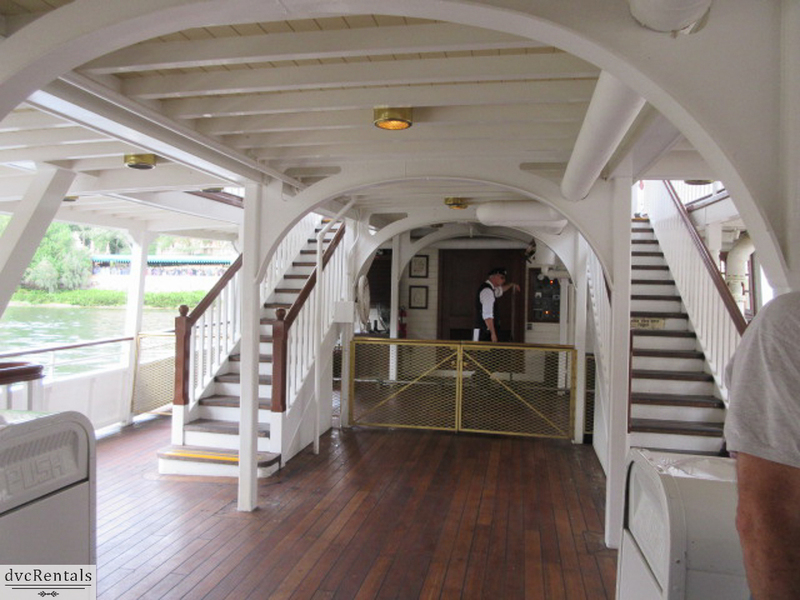 There are three decks on the Riverboat. If you enjoy the sun then the top deck is the place for you! 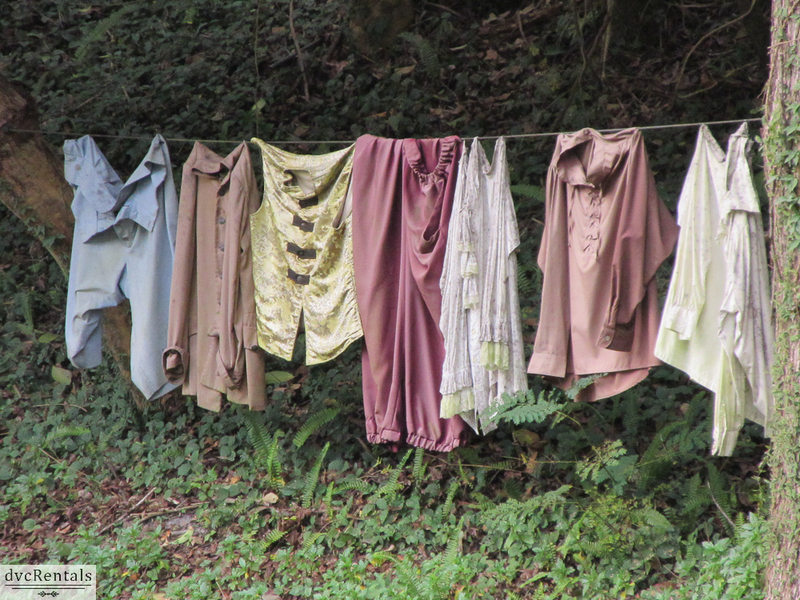 For those who prefer the shade, stick to the middle and lower decks. 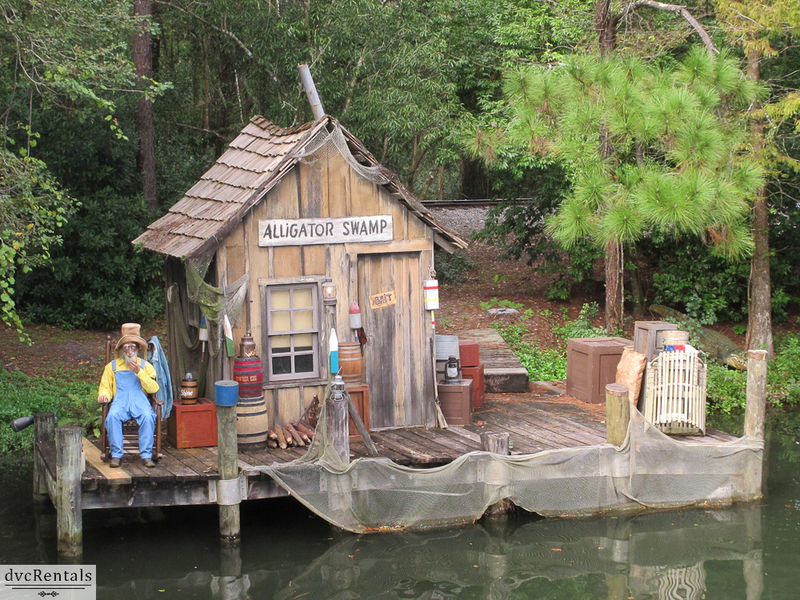 As you travel along, keep your eyes peeled for the various scenes along the riverbanks (some of these can be seen from the Walt Disney Railroad, but not all, and what is the same is viewed from the complete opposite side of what you would see on the railroad). 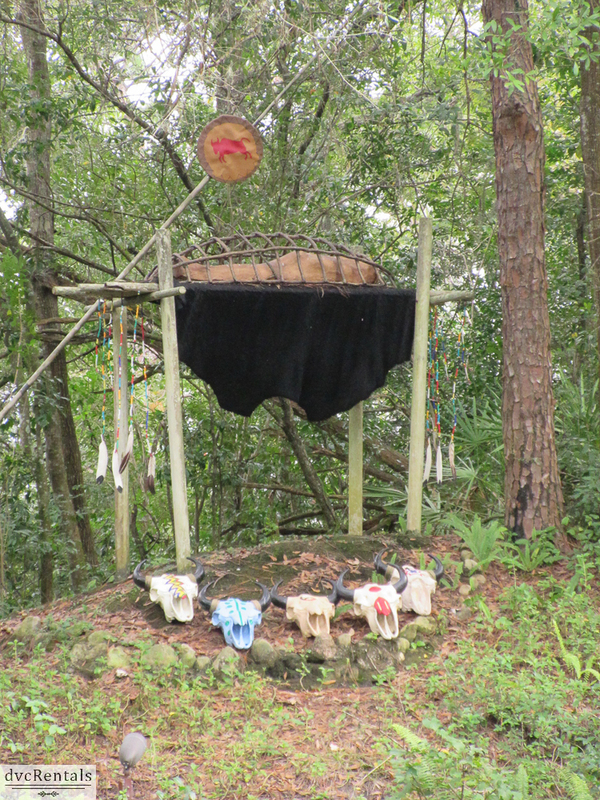 You’ll see Native American camps, animals of all sorts, a southern style fisherman and his dog—along with a fish jumping in and out of the water nearby, and much, much more. 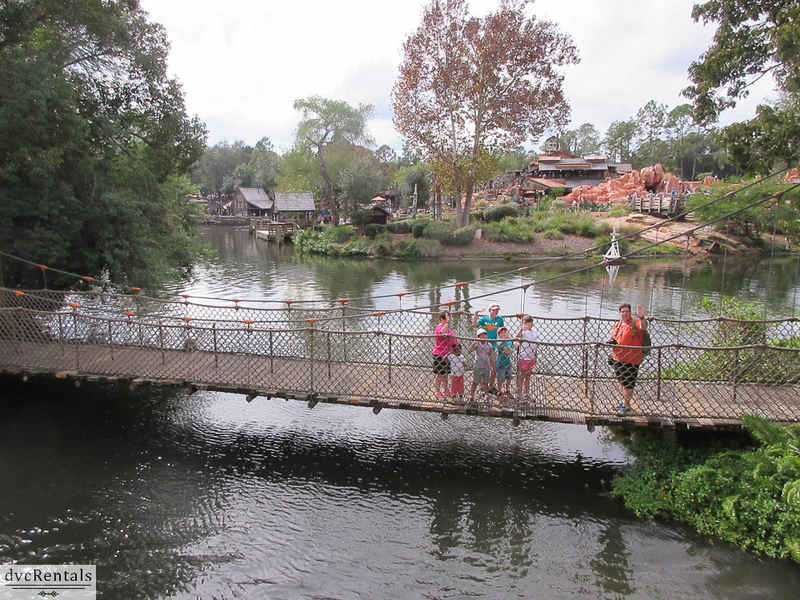 Additionally, you can see fantastic views of Thunder Mountain Railroad, The Haunted Mansion and many parts of Tom Sawyer Island. Get those cameras ready, you won’t regret it! The boat itself is fun to explore. 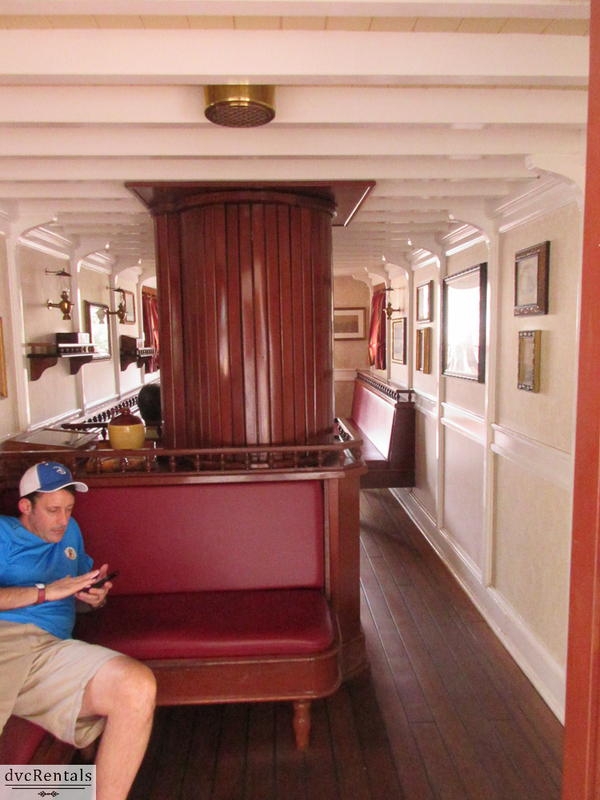 You can check out the large steam engine inside, as well as captain’s quarters and other small rooms within the boat. Worth noting: During special events such as Mickey’s Very Merry Christmas Party and Mickey’s Not So Scary Halloween Party the boat usually has entertainment unique to those events. 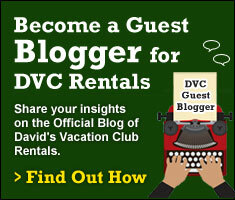 Will this be the most thrilling thing you do at Walt Disney World? No. But it’s a wonderful experience and a great way to relax and do something different that is also quite interesting and fun. 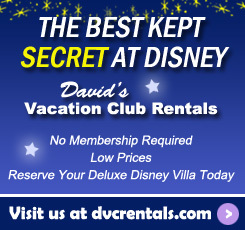 It’s something the whole family can enjoy together and one of the most laid back experiences at the parks. 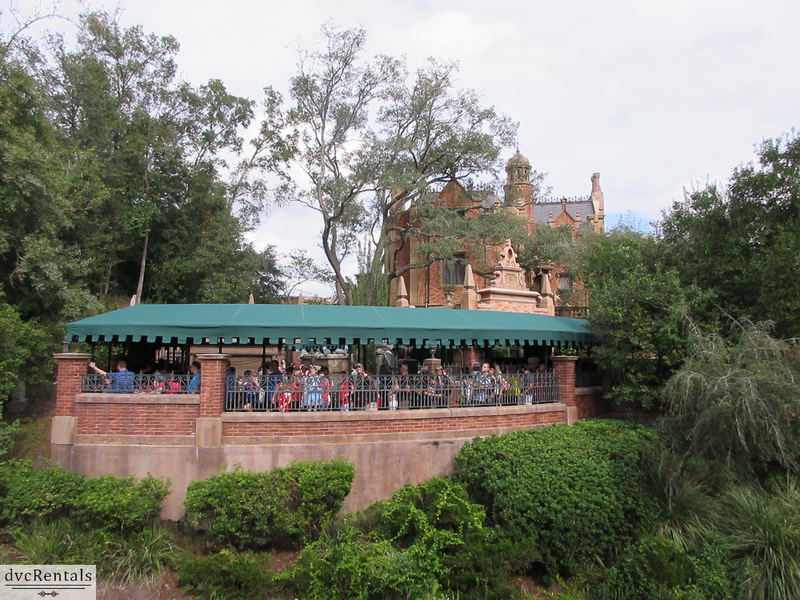 22 thoughts on "A Trip on the Liberty Belle at Walt Disney World’s Magic Kingdom"
Make sure to ask about the scavenger hunt! If you complete it, they give you a beautiful certificate. I love it. My kids never want to go on it. I’ve been there about 7 times, and have never been on it! Lol! Is this available to John q public? 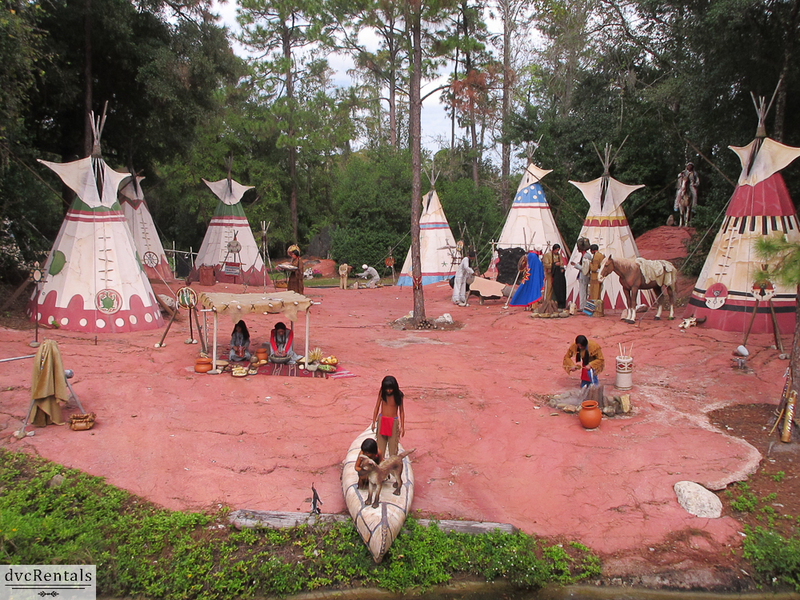 I usually use pixieandpirates destinations an we stay in pop century due to value…..how much more does like the animal kingdom cost for like 5-7 nights…. Can’t wait to get our taxes back so we can try to book with you guys. Hubby and I are looking forward to our anniversary trip.